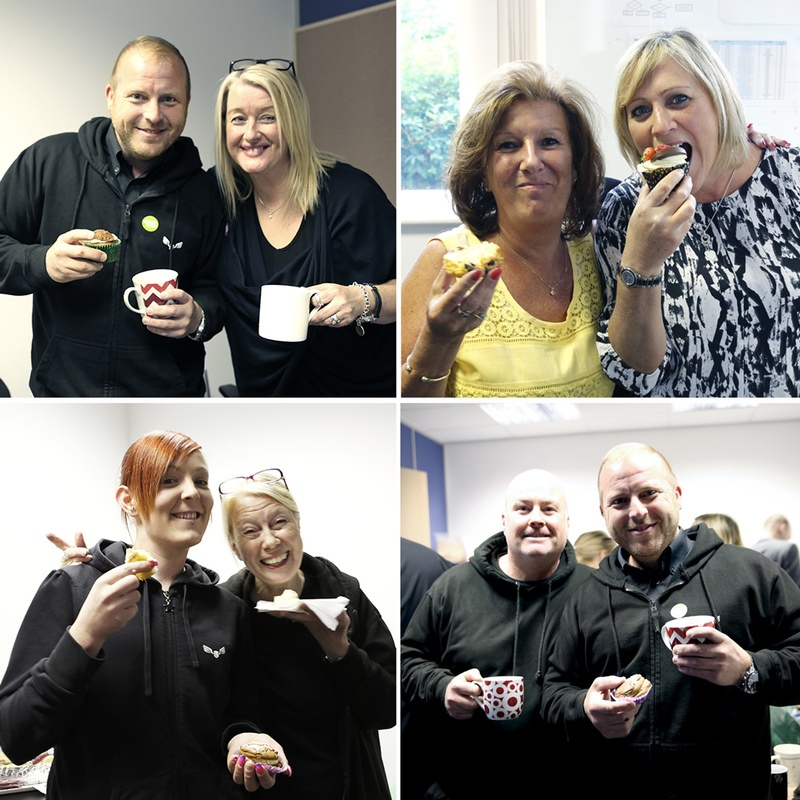 This morning, the team at Liberty Flights HQ were busy arranging a social gathering for a great cause. 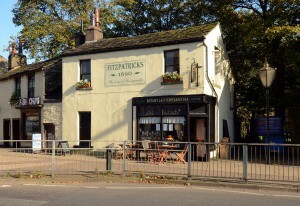 The ‘World’s Biggest Coffee Morning’ is Macmillan’s biggest fundraising event for people facing cancer. 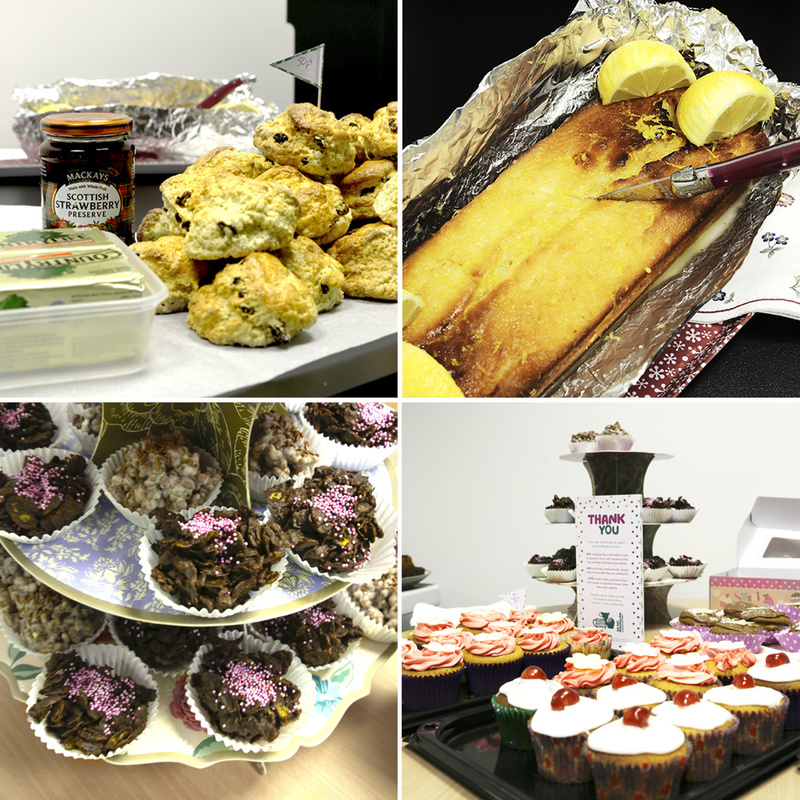 As a team, we brought in over 80 cakes in total including cupcakes, scones and tray bakes. 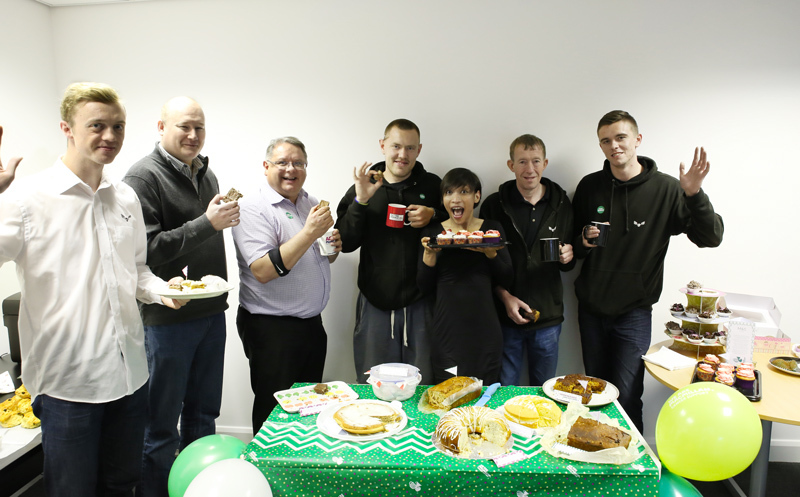 The Warehouse team joined up with head office staff to organise, bake and donate to the coffee morning, which was a great success. A huge effort was put in by all involved. 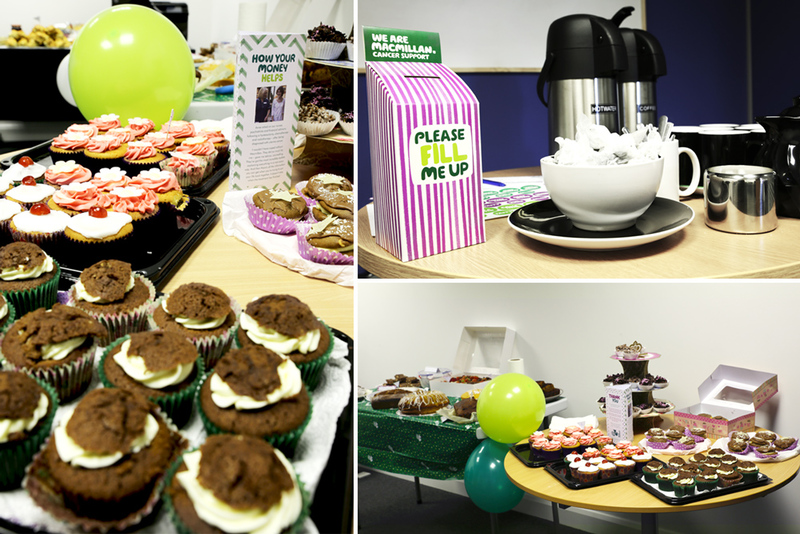 All funds from the coffee morning are going to Macmillan Cancer Research. Liberty Flights’ staff were able to raise over £100 for the charity. The company will match the same amount raised as an additional donation. A great Coffee Morning indeed! Last week, vapers in Rawtenstall, Lancashire were treated to a special event for the launch of Liberty Flights new range of XO e-liquids, which are inspired by the 19th Century temperance movement. The temperance movement began in Preston in 1835 in response to widespread alcoholism during the industrial revolution. 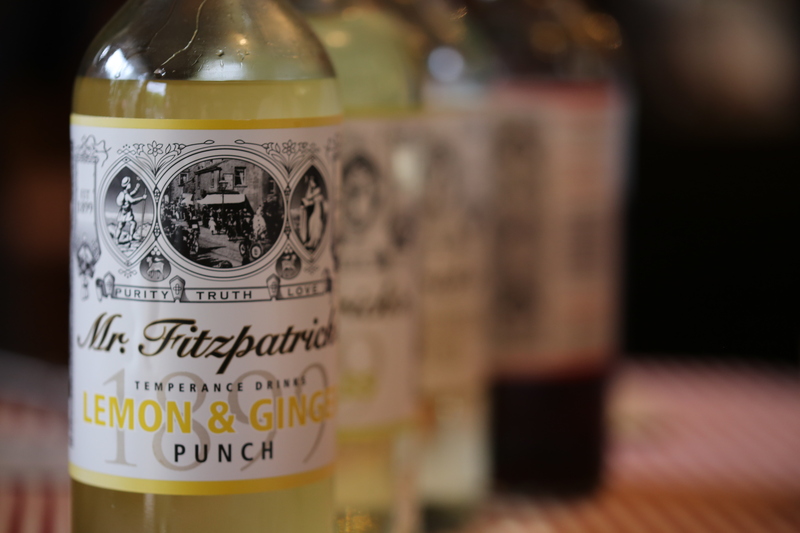 The drinks in the temperance bars were really punchy and flavoursome and flavours such as Dandelion & Burdock and Sarsaparilla are examples of two temperance bar drinks that became timeless classics. 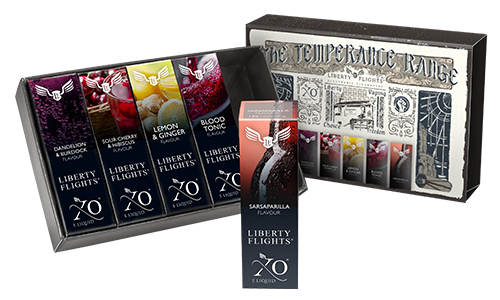 The Liberty Flights flavour development team has taken the essence of the temperance movement and applied it to vaping. Back in the day, families signed ‘pledges’ to officially commit themselves to the cause and vapers will be able to do the same. 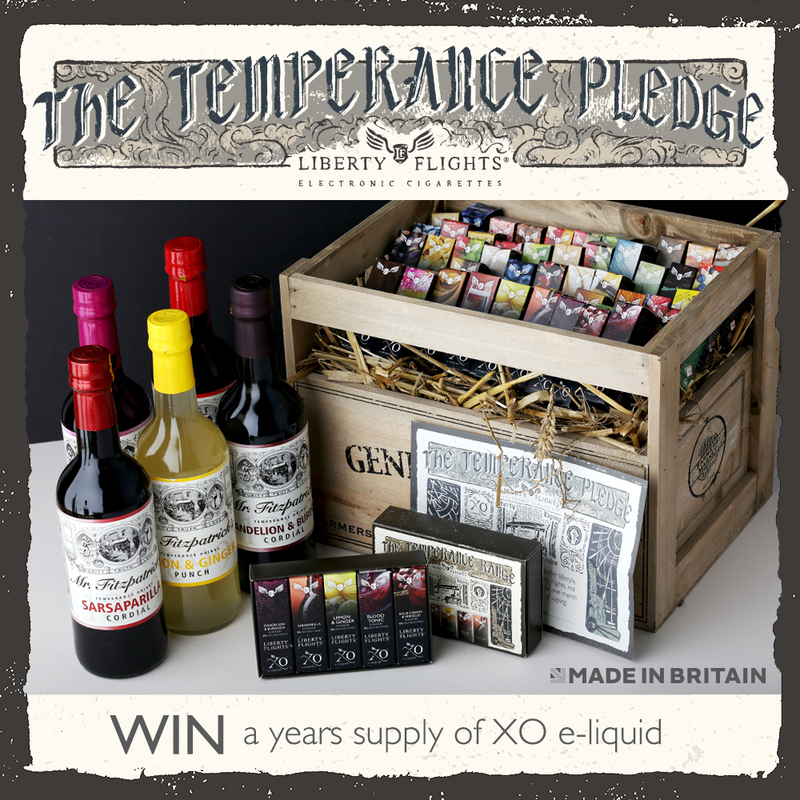 To continue that theme, we have launched our own version of the temperance pledge and created our own online version. To encourage pledges, we have launched a special competition to win a year’s supply of e-liquid for anyone who takes our online pledge in the month of October. Everyone who pledges is also entitled to claim a free e-liquid (terms & conditions apply). The Temperance Range 10ml e-liquids are available separately for £4.85 or can be purchased together in a beautiful presentation box for the great price of £15. Liberty Flights Captures the Spirit of Brazil! The World Cup 2014 is well underway in Brazil and there have already been many highlights. The world cup opened with great performance from the referee and the Croatia goalkeeper to ensure victory for the home nation and avoid a further escalation of anger from the protesting Brazilian populous. It was the 5-1 thrashing of current World Champions Spain by Holland that really kicked off the tournament – what a game that was! Then we have had what is one of our favourite highlights so far, the magic disappearing spray paint that the referees are using so proudly (we want some of that for the Liberty Flights office). The top highlight so far though? ……..has to be Andre Pirlo’s beard. Quality. 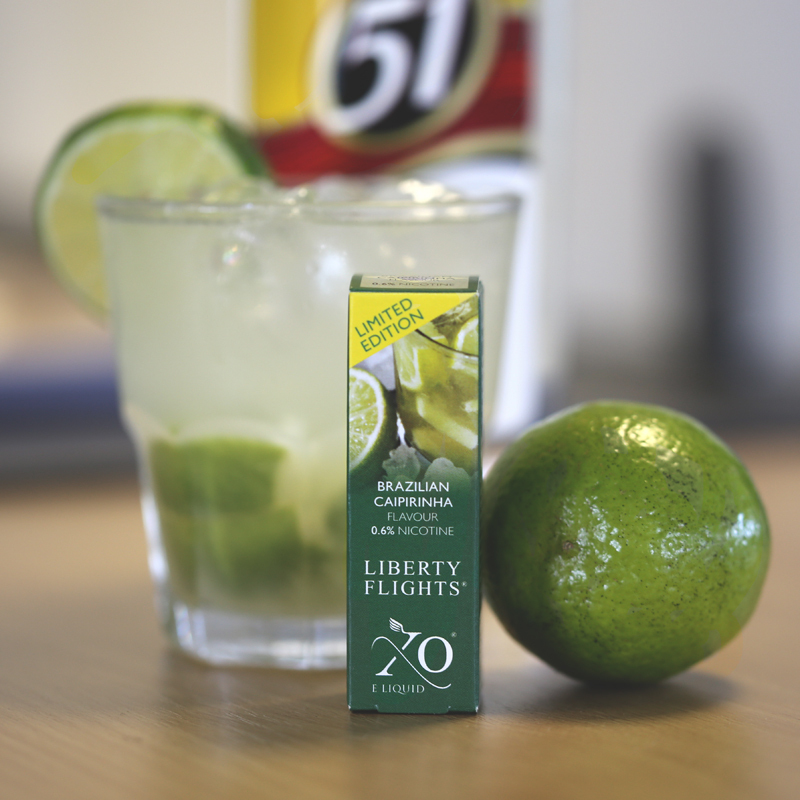 Liberty Flights have really got into the World Cup spirit by launching a special Limited Edition XO e-liquid flavour based on the national cocktail of Brazil – the Caipirinha. These cocktails are so delicious we simply had to create this new e-liquid flavour. 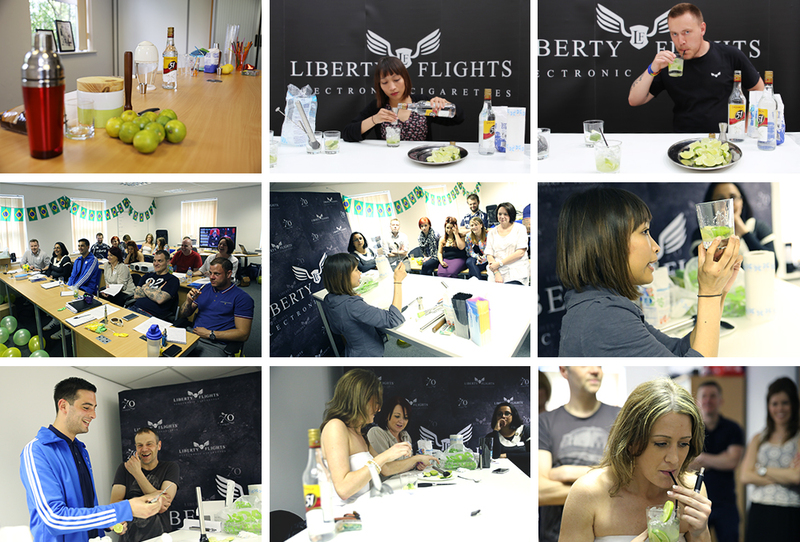 Knowing that the World Cup was coming up, the Liberty Flights team wanted to capture the ‘spirit’ of Brazil. The development process started on the streets with the search for the perfect Caipirinha (basically, an excuse to go out drinking). After couple of disappointing cocktails tested (we won’t name and shame the bars and hotels) we discovered that Fransisca from the Marketing Team not only used to be a cocktail waitress and a highly skilled and experienced creator of the Caipirinha, but she also used to live in Brazil and knows exactly how to make it the authentic way. This fantastic discovery was then followed by lots of drinking cocktails in the Liberty Flights office all in the name of flavour development (we had lots of fun…). We successfully created the perfect cocktail, then we had to create the e-liquid flavour to match. This was a long process and took many different versions before we got it right, each batch tested by our in-house panel of vaping experts. Getting the balance between the zesty taste of the lime, the sweetness of the sugar cane and the kick of the rum was quite tricky and we had to experiment with several different lime flavours at different inclusion levels to achieve the perfect balance. Our special Limited Edition XO Brazilian Caipirinha flavour really captures the spirit of the World Cup and certainly has a kick to it! It is a delicious blend of Cachaça (a sugar cane based white rum), cane sugar, fresh limes and crushed ice. This makes for a unique vape, with the sweet sugary top notes coming through nicely on the inhale followed by the rum and lime which come through more on the exhale. The taste of the sugar cane lingers nicely to provide a deliciously sweet aftertaste. Eighteen Liberty Flights XO Parties held around the country! Kicking off in Darwen, Lancashire and moving around all our 18 stores, stunning Brazilian dancers in hugely colourful costumes provided that unmistakable Samba feel as the ‘Girls from Ipanema’ hosted some soccer-inspired fun and brought the taste of Brazil to the Liberty Flights stores. Customers were invited to the special parties and were offered free Caipirinha cocktails and spoilt with exotic food, not to mention the chance to try the great new XO flavour. 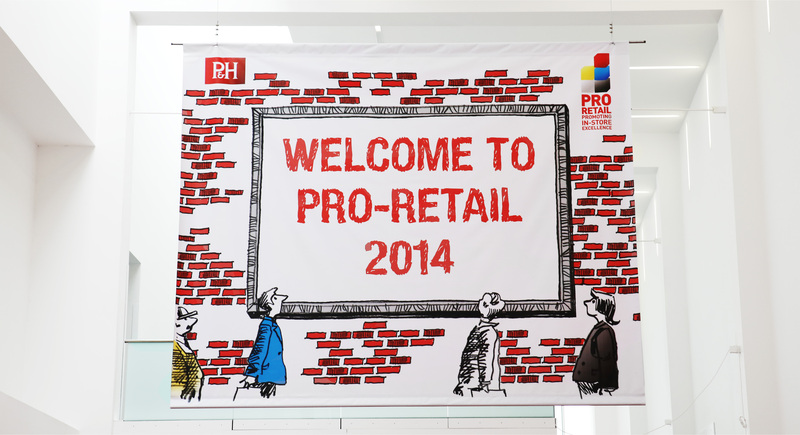 This was a product launch done in style! Brazil has over 2,000 different names for Cachaça, which include ‘heart opener’ ‘holy water’ ‘cat choker’ and ‘tiger breath’. The most common nickname in Brazil is ‘Pinga’. Brazilian Cachaça is really not a “rum” in the traditional sense but, rather, a uniquely Brazilian product with a distinctive aroma and taste that differs greatly from most rums. While most rums are made from molasses, Cachaça is made directly from sugar cane juice, specifically the first pressing of sugarcane. 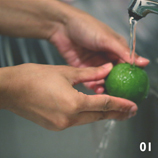 To identify if a Cachaça is of top quality, pour some into a glass then pour it all out again and let it dry. If the aroma remains, it’s a high quality Cachaça. Last week the Liberty Flights team hit the road to Telford for the 2014 Pro-Retail event, an exhibition attended by over 6,000 independent retailers from up and down the country. 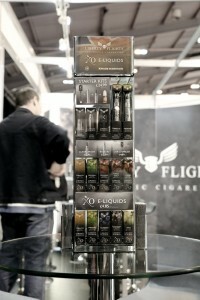 As you can see from the short video we had a lot of fun on the stand engaging with prospective customers who were impressed by the wide range of choice in our XO e-liquid range of over 40 flavours in 6 different strengths as well as our world class manufacturing facilities based in the UK. 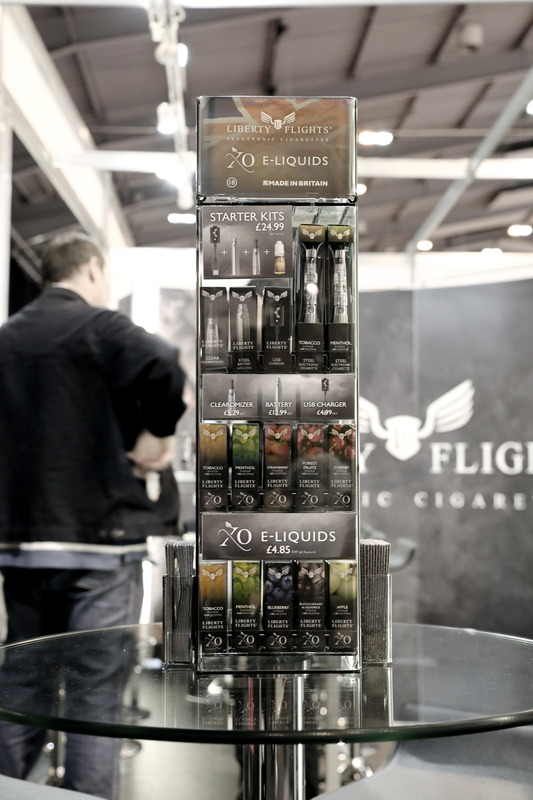 Liberty Flights has developed a smart, retail friendly counter top unit that takes up very little space, but contains everything a retailer needs: starter kits, batteries, clearomizers, chargers and XO e-liquids. or click here to apply for a wholesale account. We have a great offer on at the moment so take advantage while you can. If you don’t run a business but you want Liberty Flights to be stocked in a shop near you, just tell the shop owner to get in touch with us! See more images of the event on our new Instagram page.